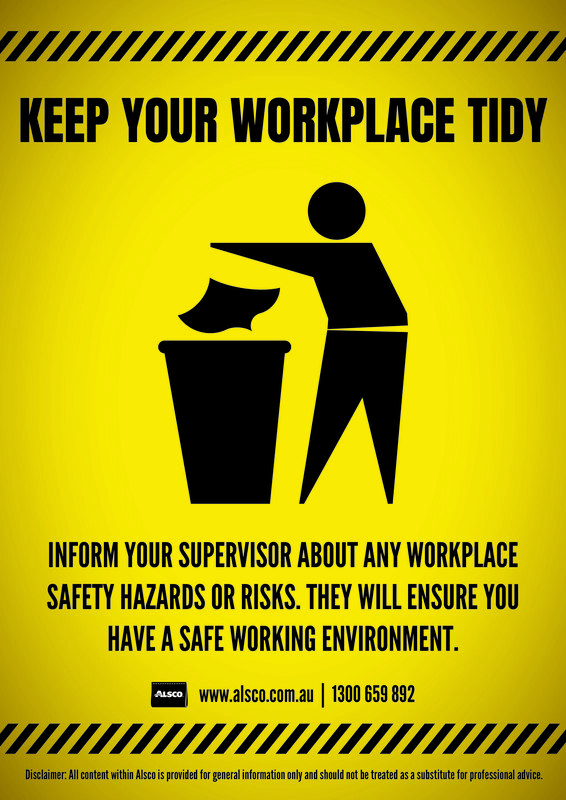 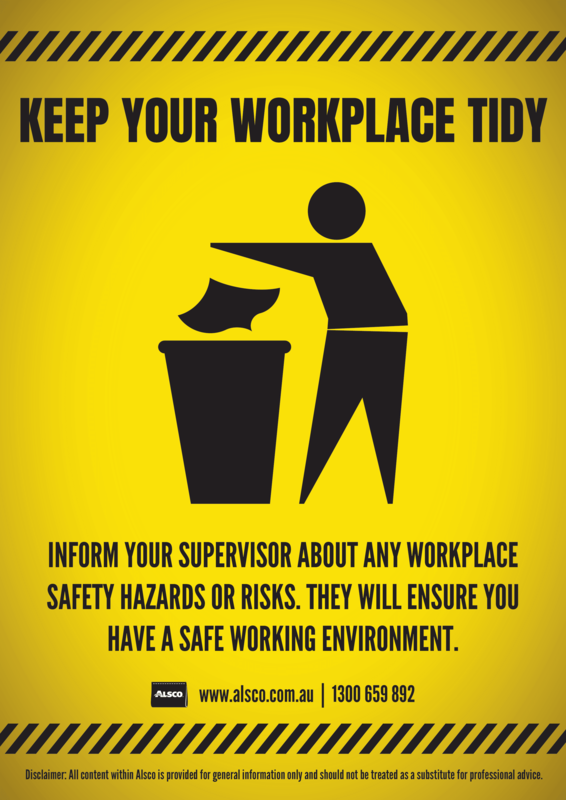 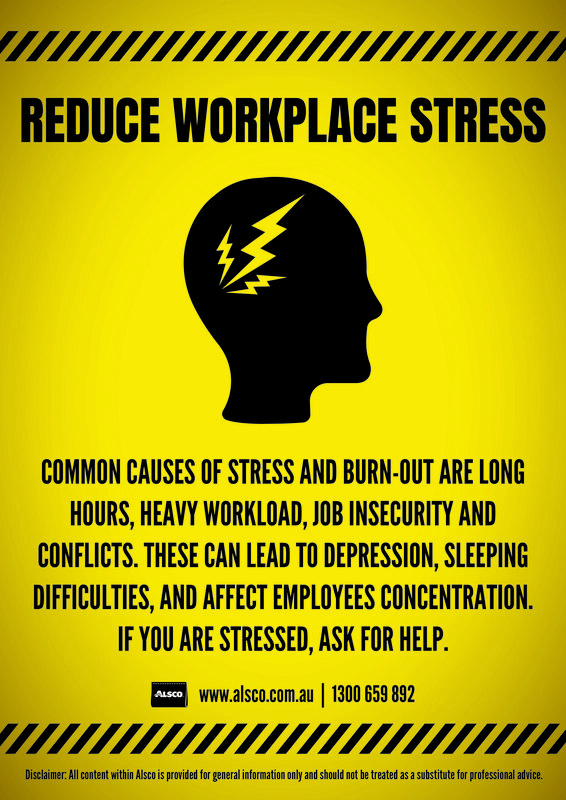 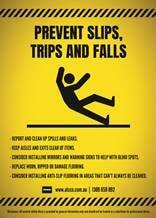 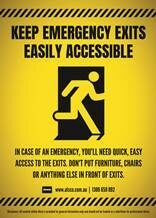 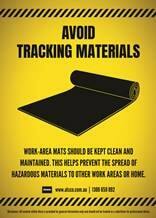 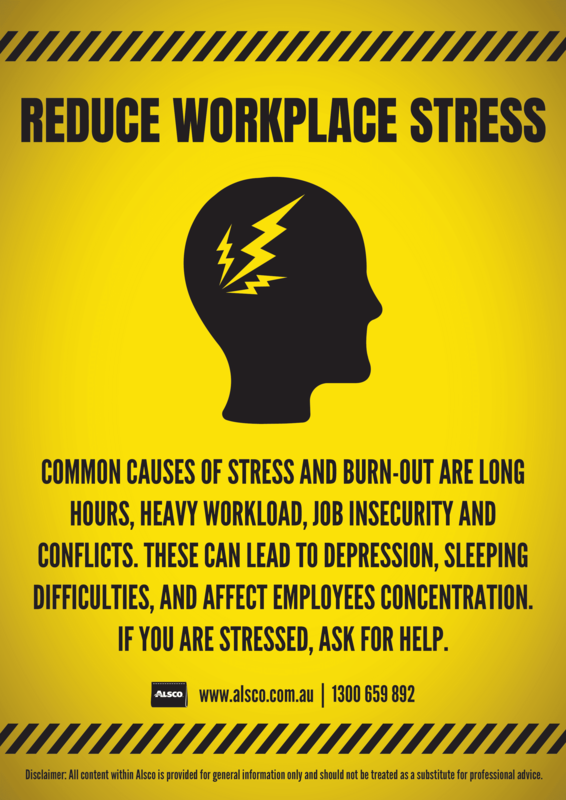 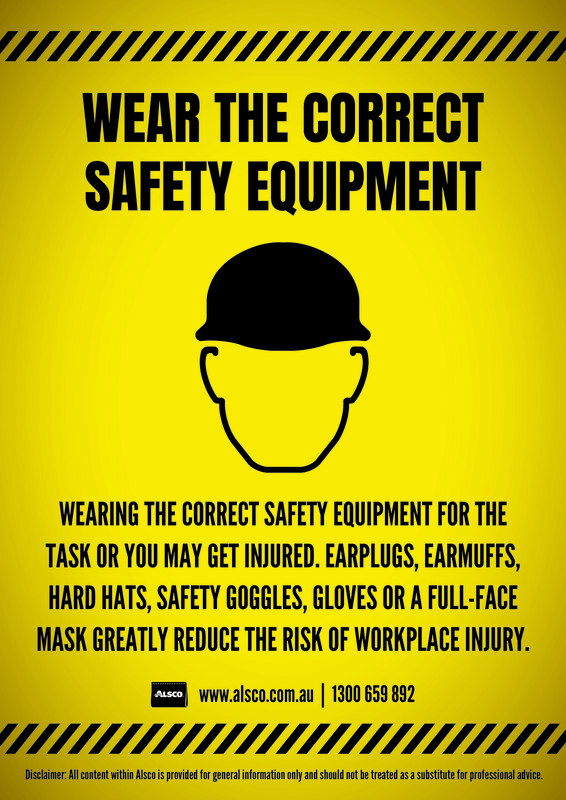 When it comes to workplace safety, you need to stay alert and aware of the possible dangers at all times. 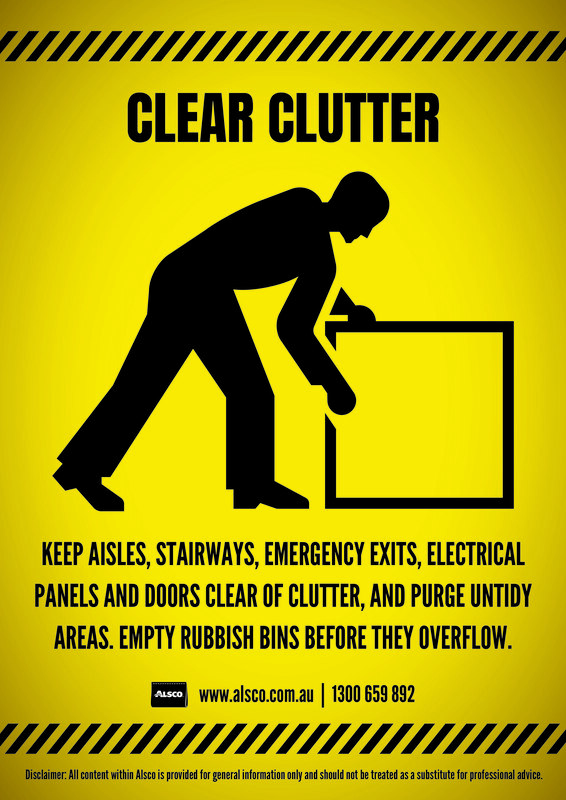 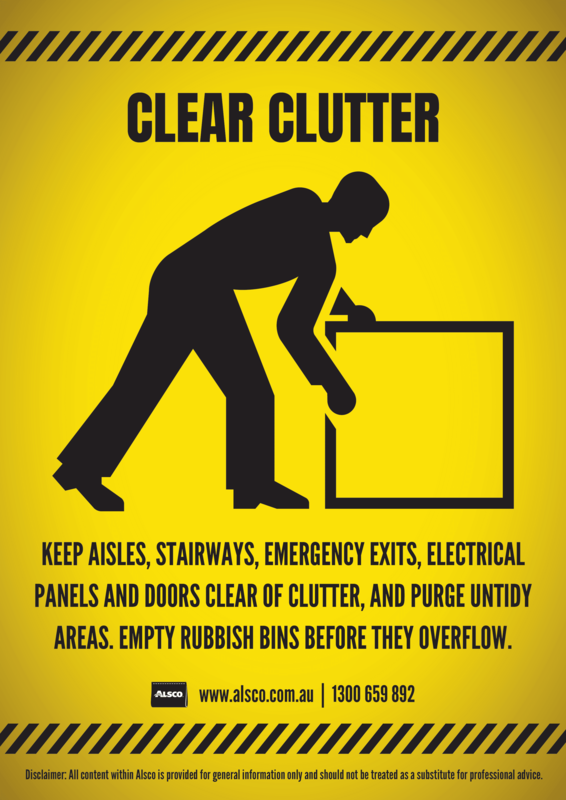 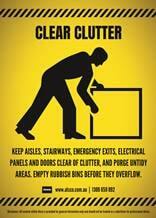 It is easy to forget to clean up clutter or that there is that extra step or a raised doorstep in your workplace. 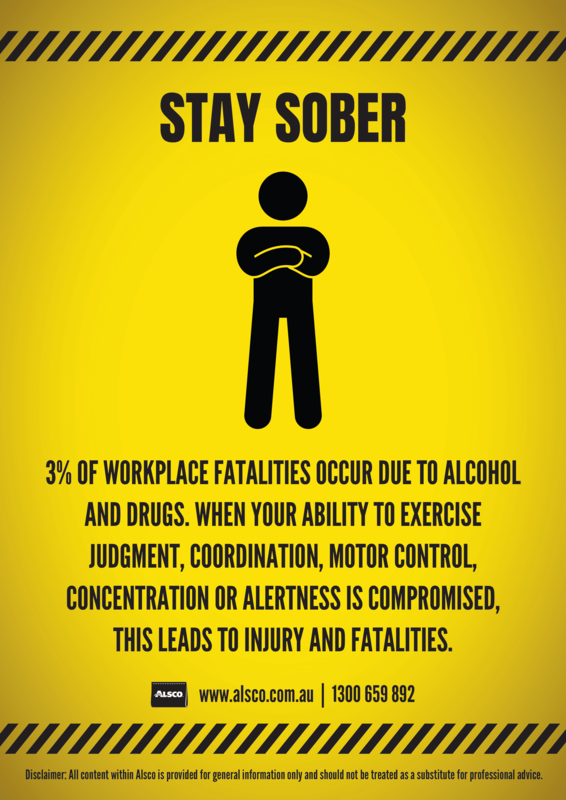 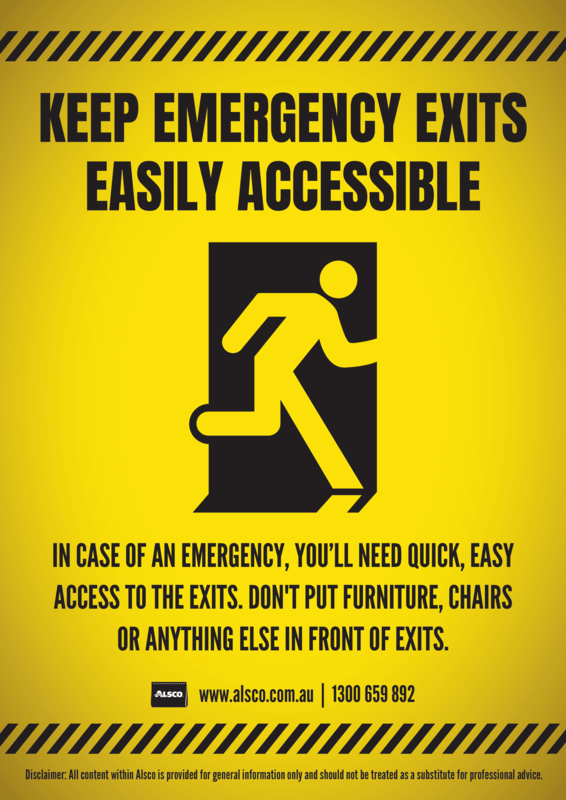 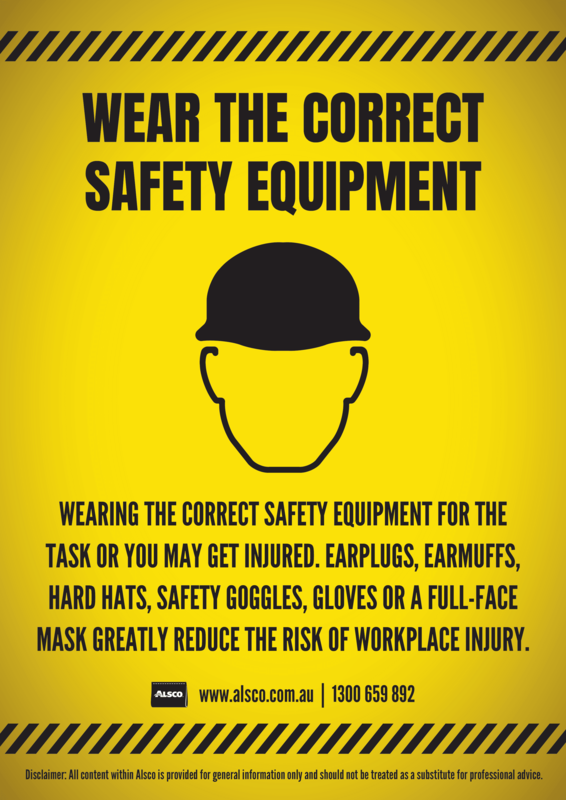 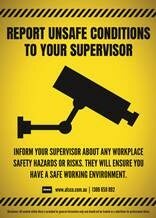 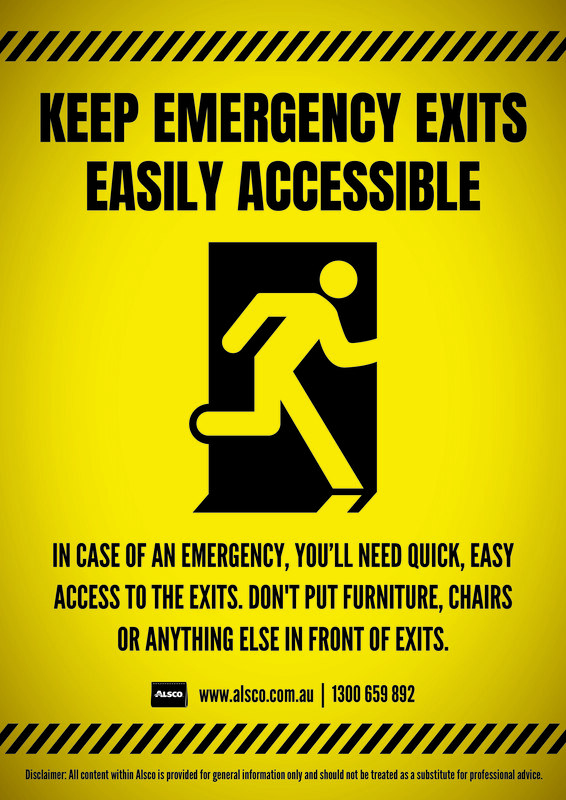 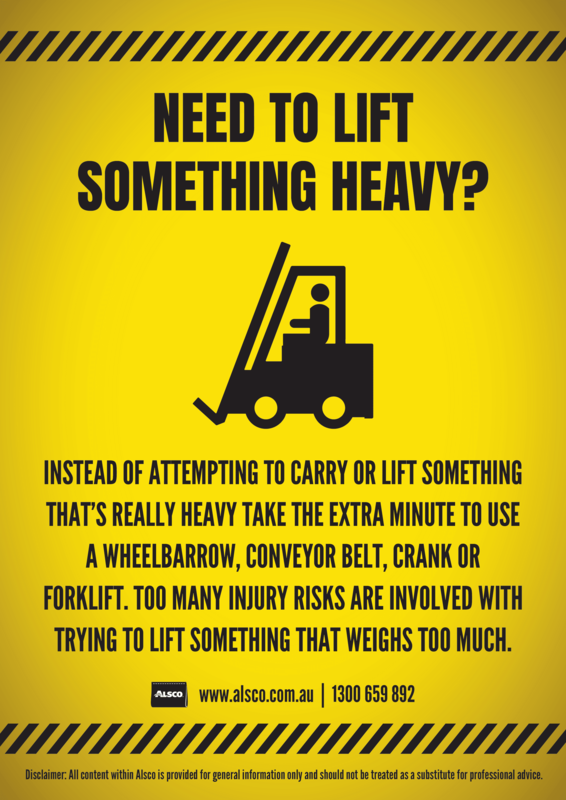 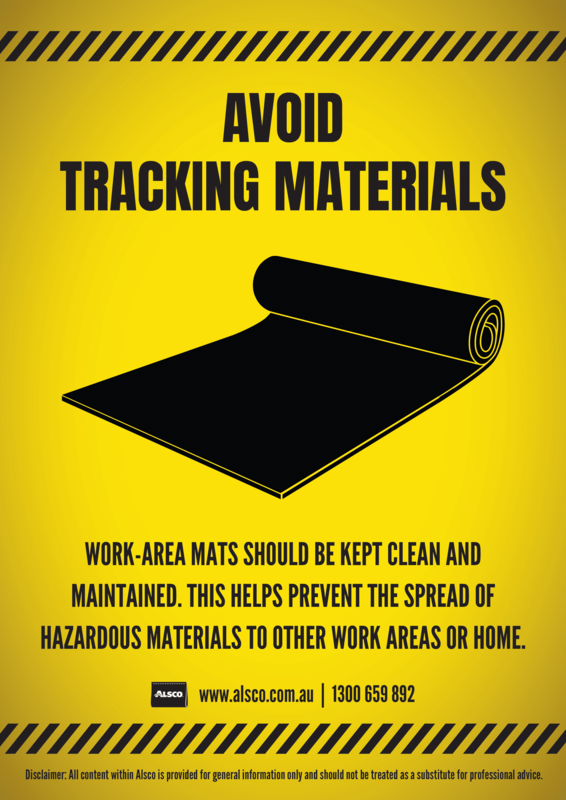 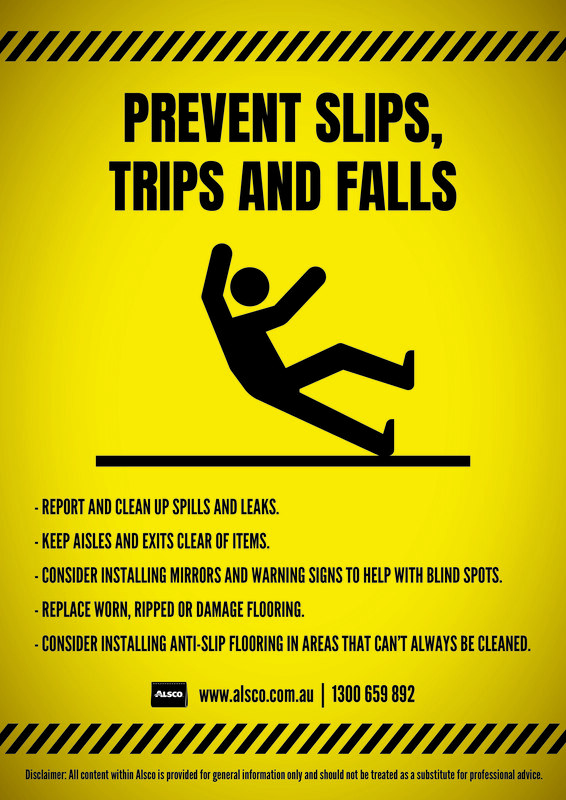 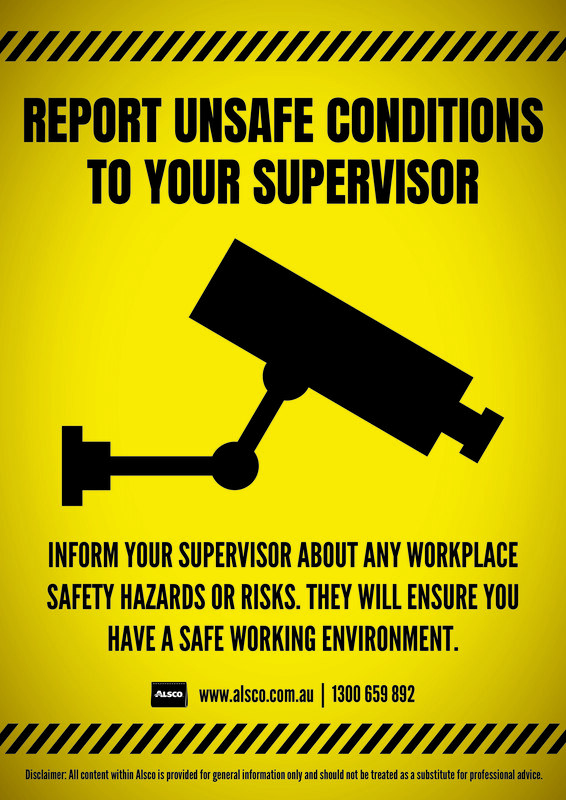 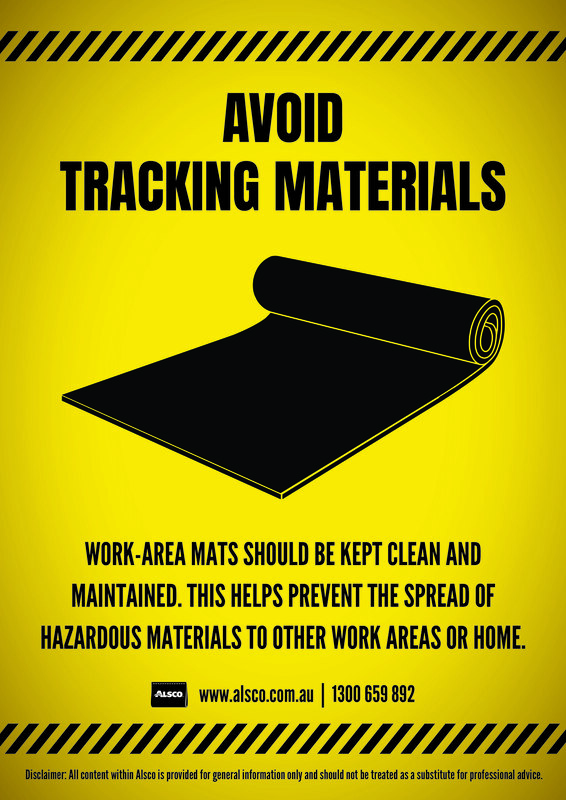 Nobody can think about everything at all times, but it is possible to remind your employees about minor and major dangers and possible injuries with effective safety posters. 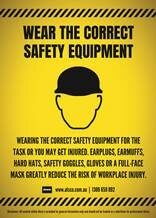 It is better to be safe than sorry! Could this be of use to someone you know? Share it. 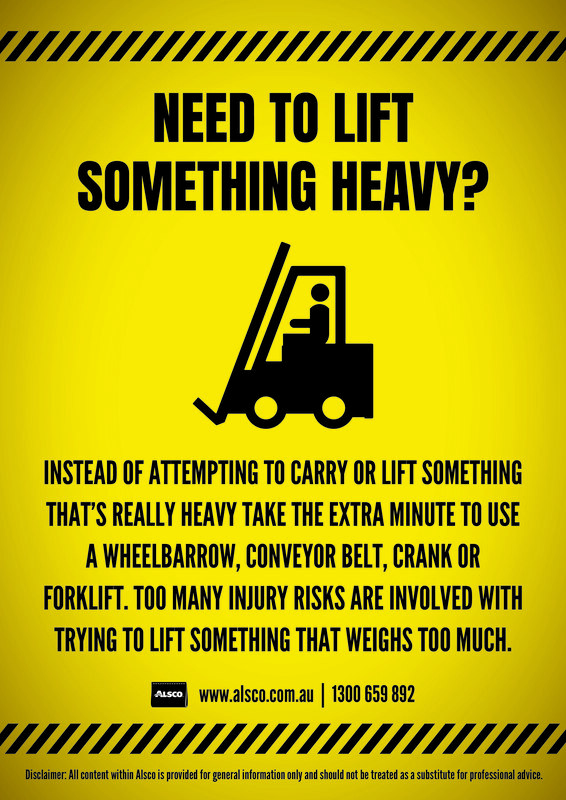 NEED TO LIFT SOMETHING HEAVY?